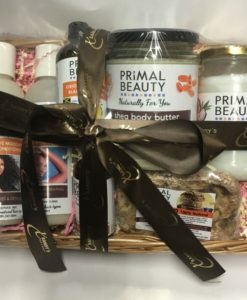 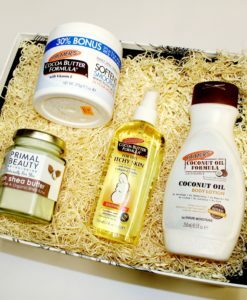 A unique beauty box, filled with Olive oil infused products. 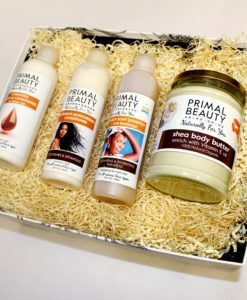 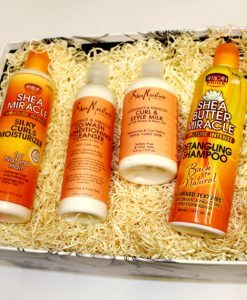 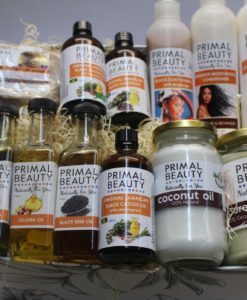 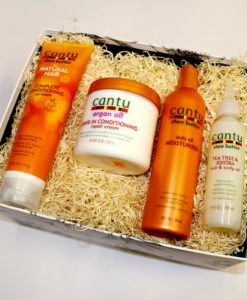 Perfect for maintaining healthy hair! 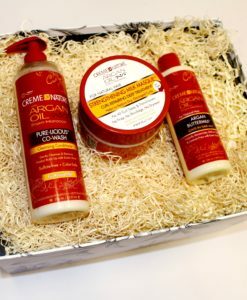 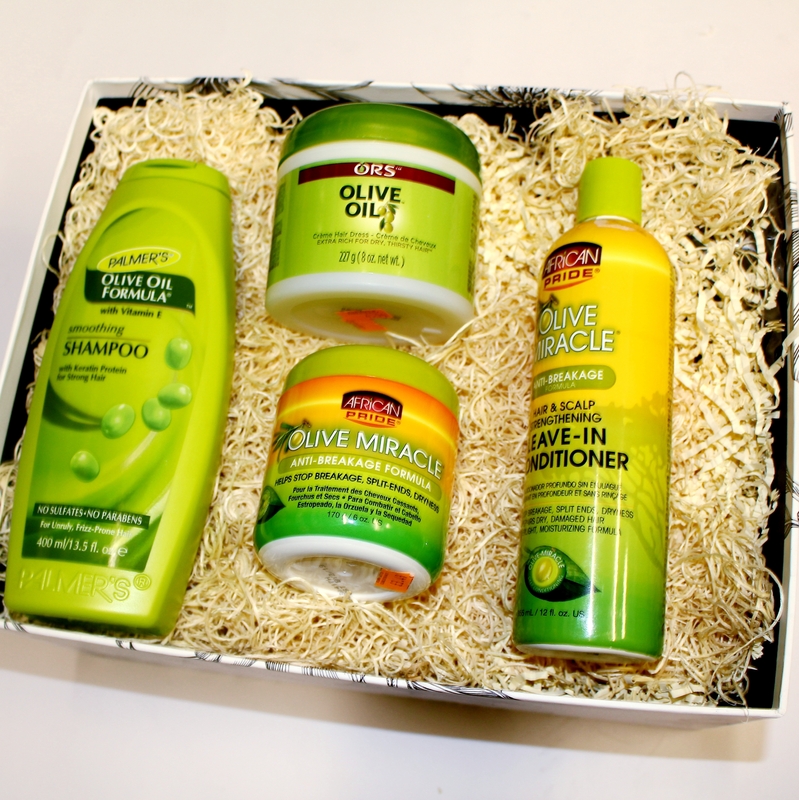 This Beauty Box, Curated by Xsandys, is filled to the brim with olive oil infused products that are bound to make your hair feel soft and luxurious.